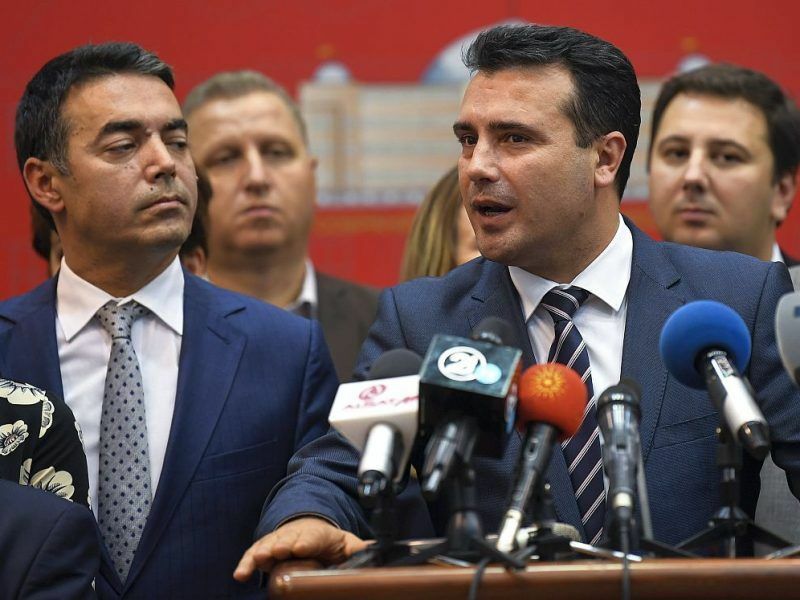 Macedonia’s lawmakers moved closer on Sunday (2 December) to rename the country and remove a key hurdle on the road to breaking a decades-long stalemate with Greece. Sixty-seven MPs in the 120-member parliament voted for a second reading of four amendments to the country’s constitution which would pave the way for a final vote on the move. Twenty-three were against and four abstained. For the change of name into “North Macedonia” to be finalised they need to back the constitutional amendments by a two-thirds majority of 80 MPs by the end of January. The voting procedure leading to the change of the constitution is complex and requires votes with simple and two-third majority. On 19 October, the two-third majority was narrowly reached. The Macedonian parliament approved on Friday (19 October) a proposal to change the country’s name, bringing a decades-old dispute with Greece one step closer to being resolved. If the change is finalised in parliament, Athens has promised to lift its veto on Skopje’s attempts to join NATO and the European Union. Greece has blocked the road for years because it insists the name Macedonia should apply solely to its own northern province. Critics of the deal argue that Macedonia is being bullied by Greece. 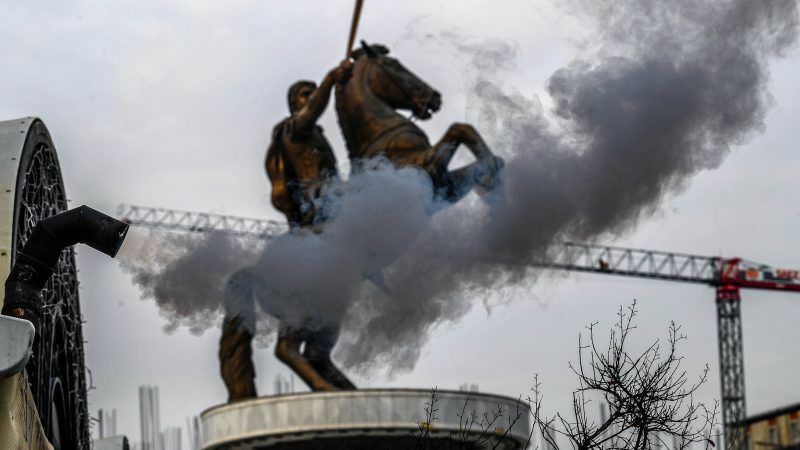 Several thousand protesters from Macedonia’s right-wing opposition marched through the capital Skopje Wednesday to protest Prime Minister Zoran Zaev bid to change the country’s name. They were led by the nationalist VMRO-DPMNE party (EPP-affiliated) that lost power in 2017 and has seen its ranks weakened further in recent months. 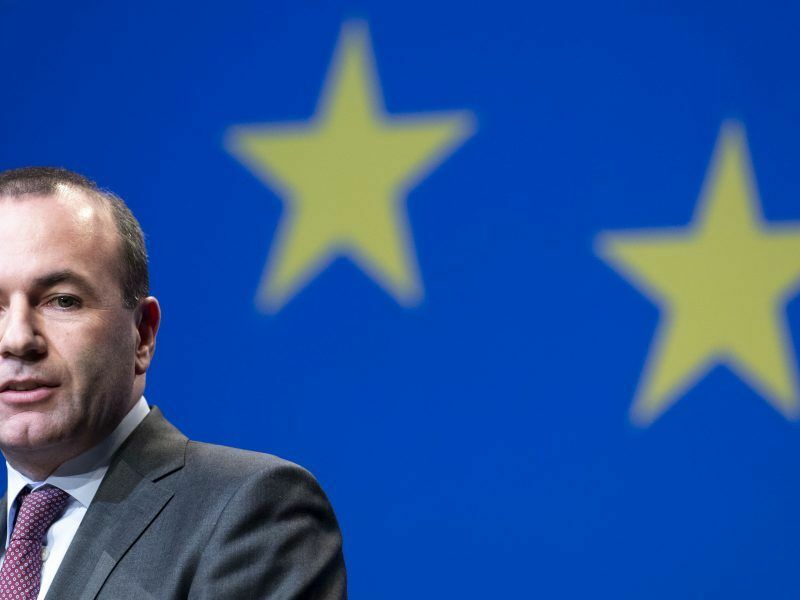 The party has so far failed to thwart a deal that Zaev, a pro-EU Social Democrat, struck with Greece this year. VMRO-DPMNE former leader, ex-PM Nikola Gruevski, fled Macedonia in November to escape a two-year prison sentence for abuse of power. He was granted asylum in Hungary, which Skopje has strongly criticised, demanding his return. 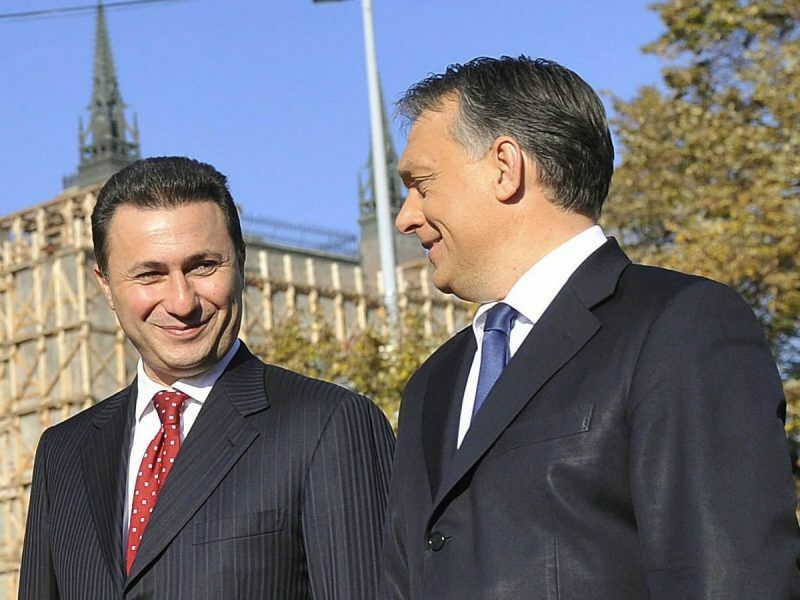 Former Macedonian Prime Minister Nikola Gruevski, who fled the country to avoid prison, used a Hungarian diplomatic vehicle to escape through Albania, police in Tirana said on Thursday (15 November) after Budapest formally denied any involvement.